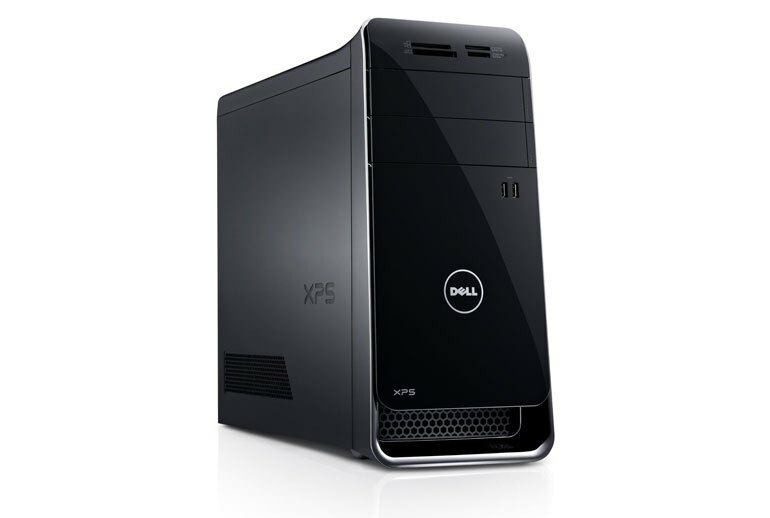 The XPS 8900 Special Edition is an affordable way to get started with VR. 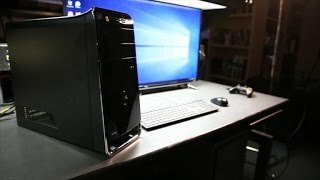 Gaming performance is solid, even in the base configuration. 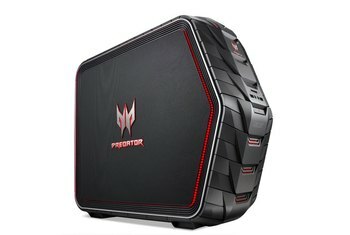 The case is small and compact, so it won't take up a ton of room like many gaming PCs. 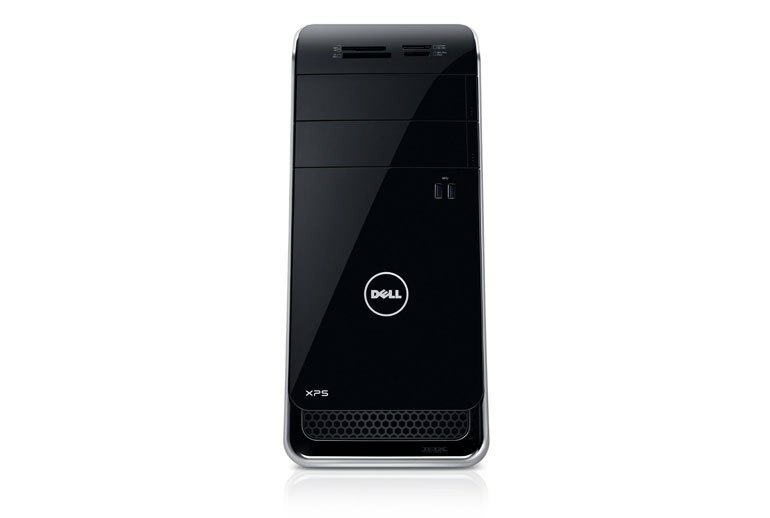 The base configuration doesn't come with a solid state storage drive. The keyboard and mouse are not gaming quality, so you'll probably want to upgrade them. 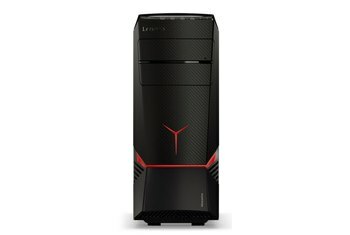 The base configuration uses lower-end components and might not keep up well with new VR hardware. 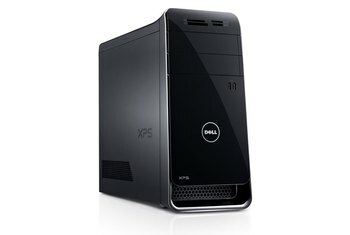 The Dell XPS 8900 Special Edition desktop PC is a gaming desktop that meets the minimum requirements for virtual reality hardware. It passes both the Oculus and Valve tests for VR-readiness, meaning the Oculus Rift and HTC Vive work with the XPS 8900 Special Edition. 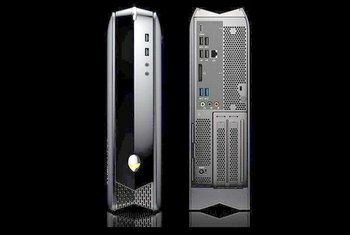 The base configuration comes with an Intel Core i7-6700K processor, 16GB of memory, Windows 10, and an Nvidia GeForce GTX 745 graphics card. 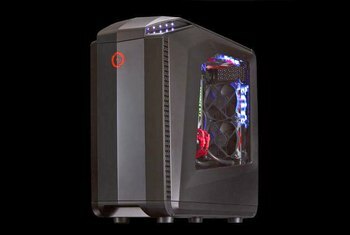 Configuration options include up to 32GB of DDR4 memory, an Nvidia GeForce GTX 980 graphics card, storage (M.2 and SATA) upgrades, and a Blu-ray combo drive. 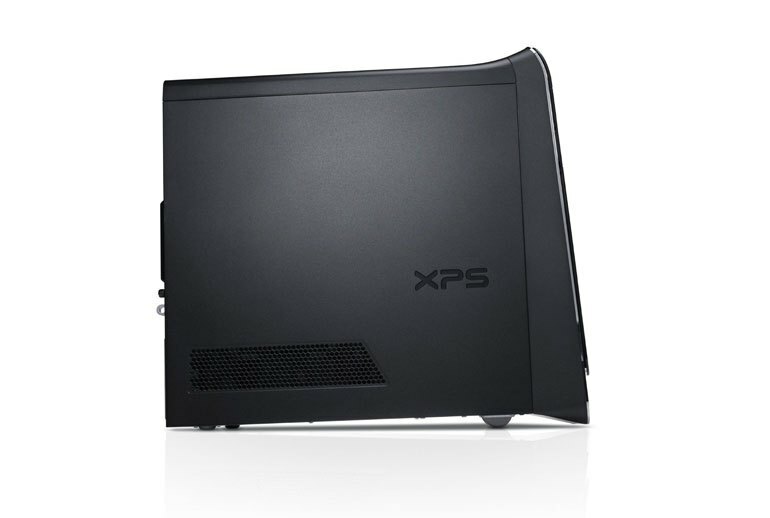 The XPS 8900 SE can handle mainstream games at high settings with ease, thanks to its Nvidia GTX 970 graphics card with 4GB of VRAM. This system doesn't exceed the requirements like more expensive desktops, so it likely won't run games on the highest settings with all the effects on in VR, but it will be able to play at a smooth frame rate. This rig may have “Special Edition” in its name, but there’s nothing special about how it looks.